UPDATE: The family's Go Fund Me page has been deactivated as of 10/10/13 9pm est. Early Monday morning I received an email from a young man named Wes, asking for help. 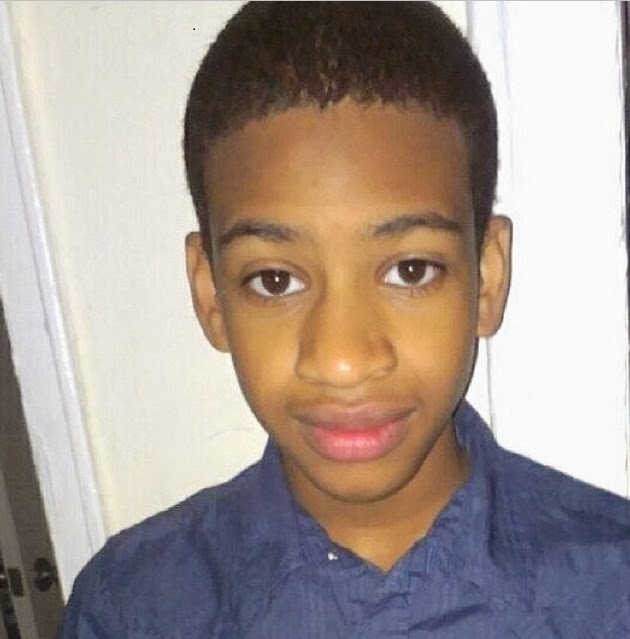 My best friend's little brother (I consider him my brother as well) - AVONTE OQUENDO - has gone missing Friday (10/4) early afternoon from his school in Queens, NY. Avonte is 14 years old and is autistic, he cannot speak or write. I have attached his picture and a picture of the NYPD missing persons flyer for him. If there is anything you could do to distribute this information to aid in finding Avonte, I would be eternally grateful. Avonte is a 14-year-old, black male. He was last seen at 12:38 p.m. on Friday, October 4, leaving his school on 51 Ave in Long Island City. Avonte was wearing a grey striped shirt, black jeans, and black sneakers. He is 5’3″, weighs 125 lbs. He has autism and is non-verbal. I shared the information on my Facebook pages and tweeted but it just wasn't enough. 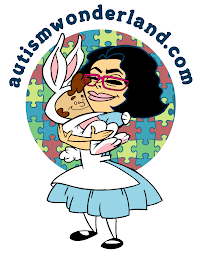 Whenever a child with autism goes missing, I feel it because it could so easily be my own child. When you have a child with special needs, parents have to rely on bus drivers, matrons, teachers, paras and therapists to keep them safe. Avonte walked out of his Long Island City school in the middle of the afternoon. How could Avonte walk out of the building completely unnoticed? It was mentioned that Avonte had a para because he as to be supervised at all times. But before I get angry and demand answers. I want Avonte found safe and I want him found soon. We can ask the DOE questions later.